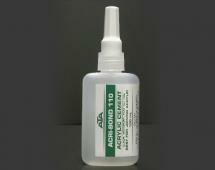 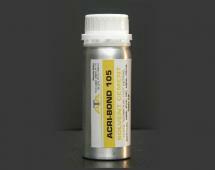 AB105 adhesive has been design for bonding Acrylic to Acrylic. This adhesive cement has been design for bonding Acrylic to Acrylic. 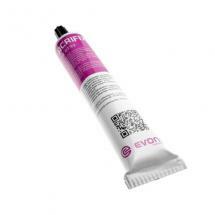 This adhesive has been design for bonding ABS, HIPS, PVC and PETG to itself. 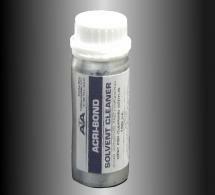 Professional toll for precision control when applying solvent adhesives in a safe and easy manner. 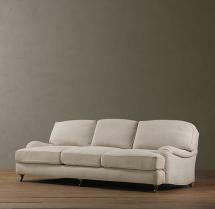 3 Seater Sofa, Feather inner, 6 cushions. 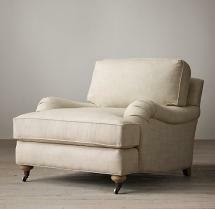 Beautiful quality Fabric Sofa Chair with Feather inner.